Preventive care is essential, and our talented team treats families and patients of all ages. Are you missing teeth? 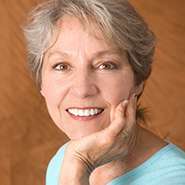 Restore your smile today with dental implants from Bell Dental. 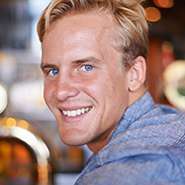 From teeth-whitening to porcelain veneers, let us help achieve the smile of your dreams. 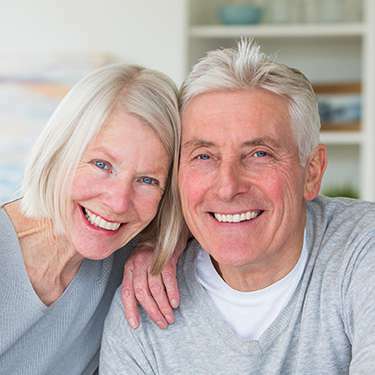 Experience true-to-life crowns and bridges to completely restore your oral health. We have been a family-owned staple of the Louisville, KY community for over 50 years. 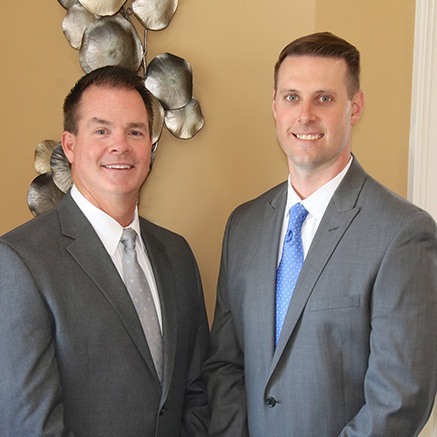 Dr. Bell, Dr. Kaebnick, and our experienced staff treat their patients like family, all while providing top-tier levels of conservative, personalized care. 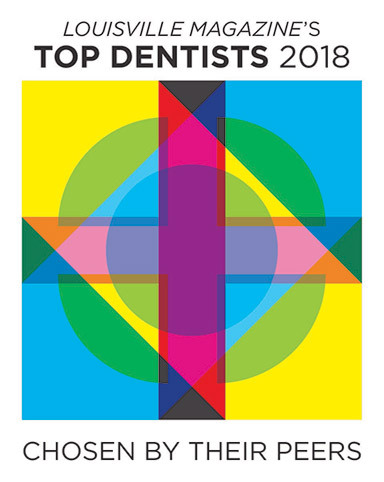 Our patient-centric service model means that we treat you the way you’d like to be treated and understand that each person’s dental needs are specific and unique. 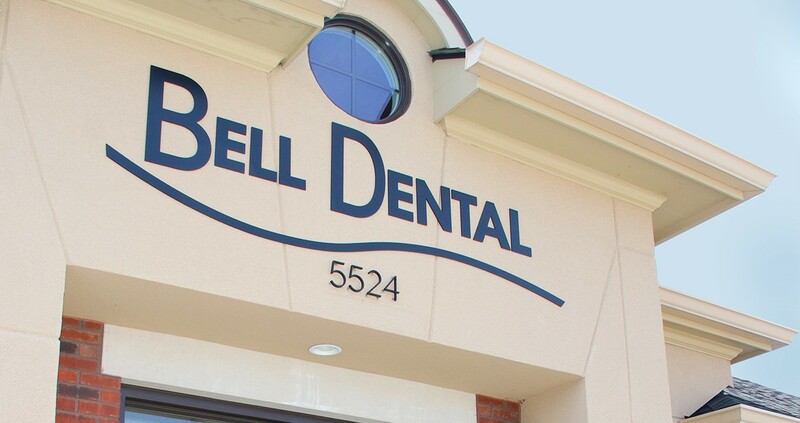 If you’d like to learn more about the Bell Dental difference, give us a call! “Dr. Bell is a really great dentist. Super nice and doesn’t judge or make you feel bad about less than perfect oral health. Such a breath of fresh air considering all of the negative experiences I had as a child… they were the exact opposite! I feel like I’m really cared about here, and I can tell the staff really tries hard to make sure I’m always comfortable and feel welcomed. 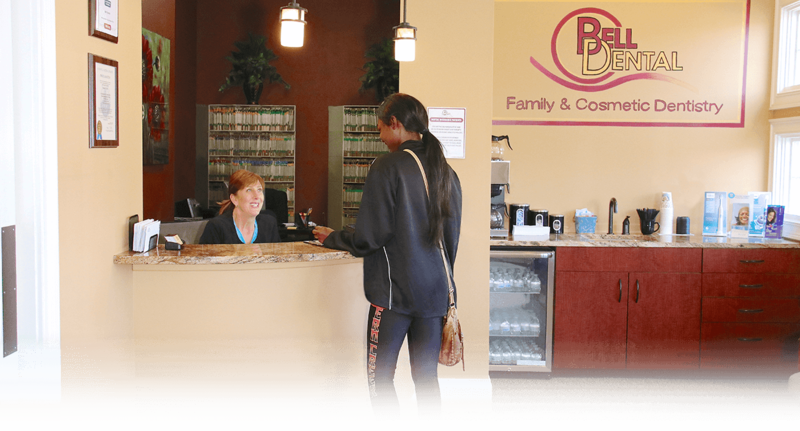 At Bell Dental, we’re firm believers in delivering the most modern dental care available in a relaxing, compassionate atmosphere. 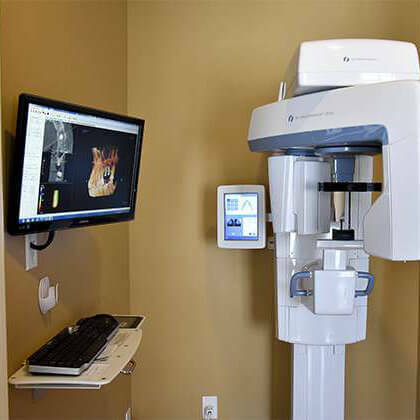 From cone beam imaging and digital x-rays to soft-tissue laser procedures, our high-tech dental office is equipped to treat all of your dental needs comfortably and efficiently. 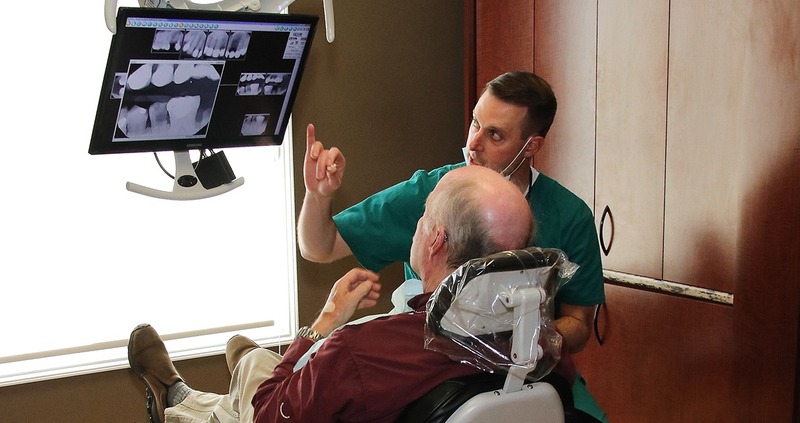 When you come to our Bell Dental office, you can be confident you are receiving the finest care possible and the personalized attention that truly sets us apart. We love to make our patients smile. 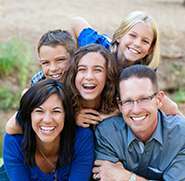 Many people shy away from sharing their smiles with the world due to missing teeth and related dental issues. Fortunately, we can help. 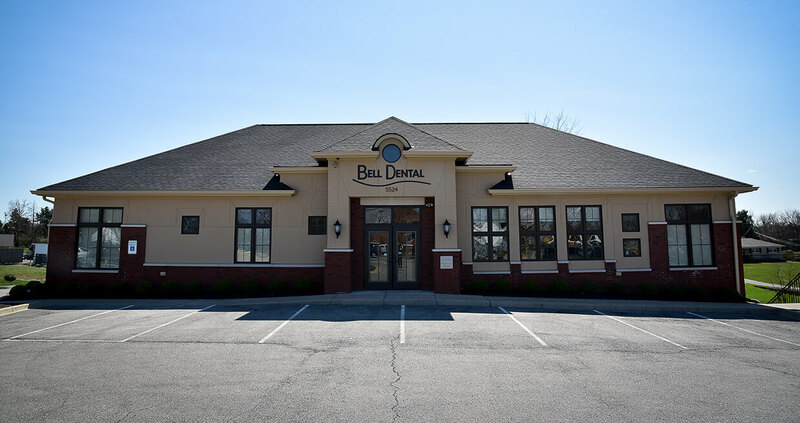 Dr. Bell has been practicing implant dentistry for more than six years and is Louisville’s choice for restoring and creating beautiful, healthy smiles. Visit our office today to take the first step toward rejuvenating and restoring your dental health.